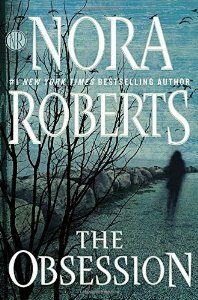 Welcome to the NRB Blog! 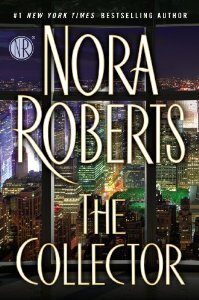 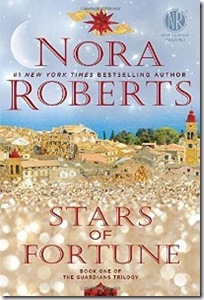 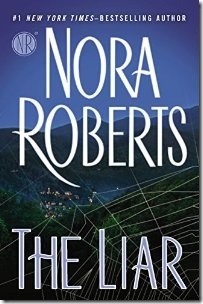 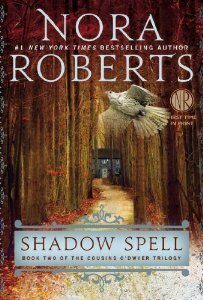 – A Nora Roberts Fan Site :: The Obsession…latest hardback by Nora! 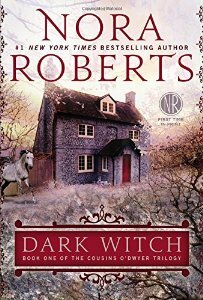 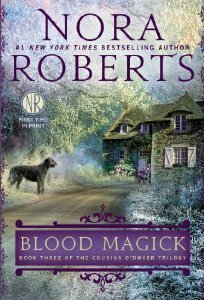 Posted by Renee on Sunday, October 2nd, 2016, at 1:43 pm, and filed under Book Discussion, Latest Releases.